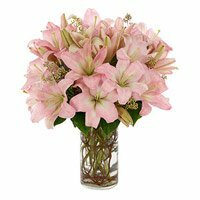 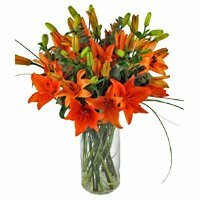 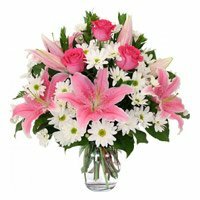 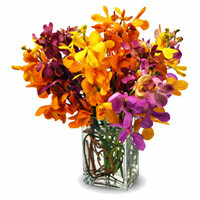 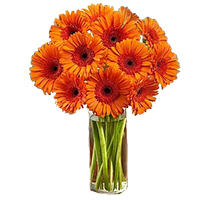 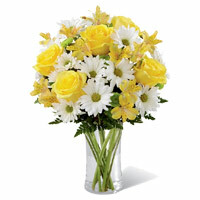 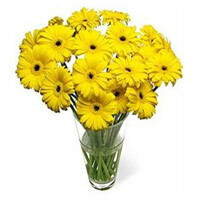 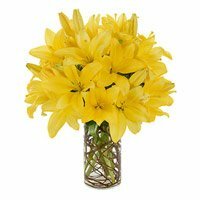 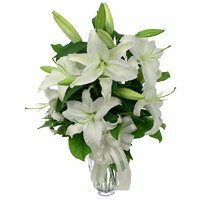 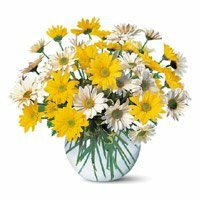 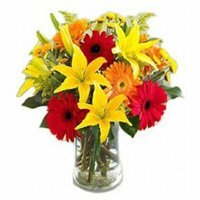 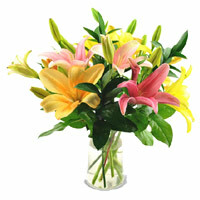 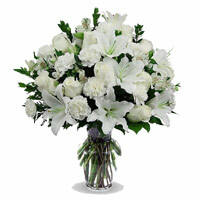 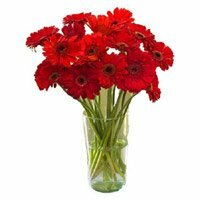 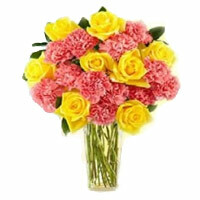 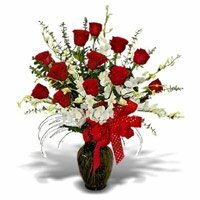 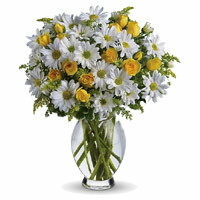 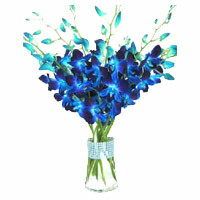 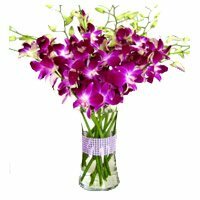 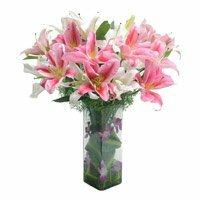 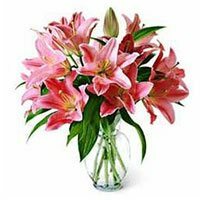 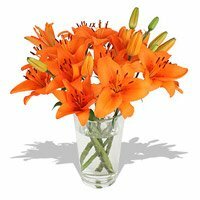 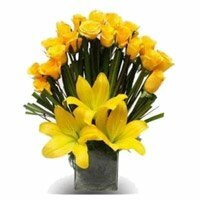 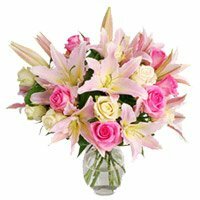 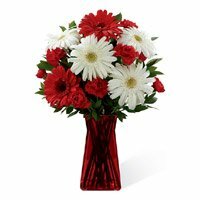 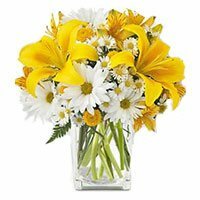 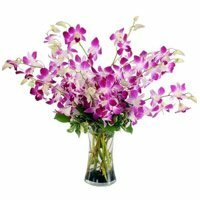 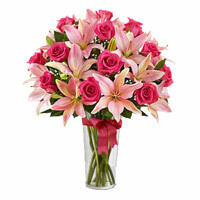 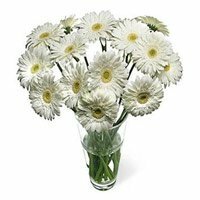 Order Online Flowers Vase to Hyderabad Looking For A Anniversary Gift For Your Partener Or Wife? 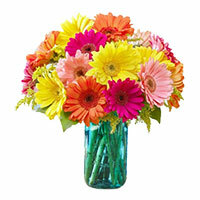 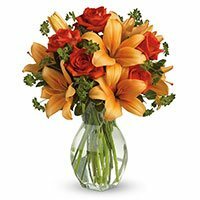 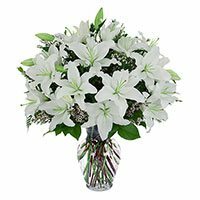 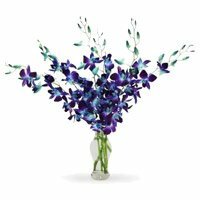 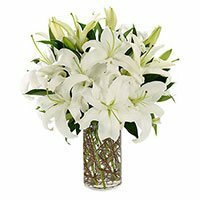 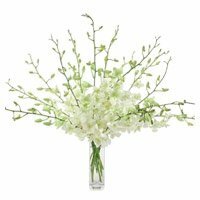 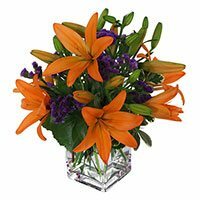 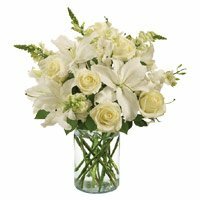 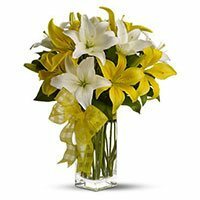 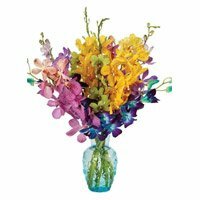 Send Flower Vases To Celebrate The Anniversary Of Someone Special To You. 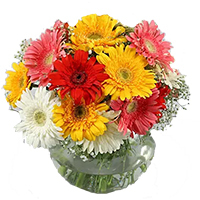 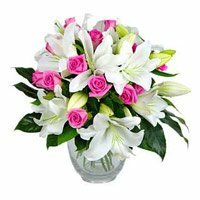 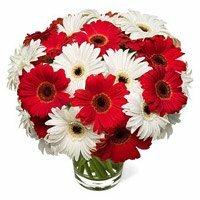 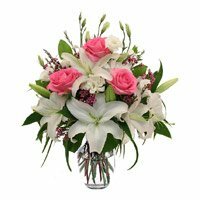 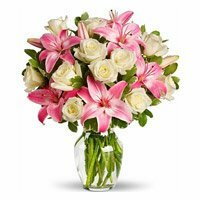 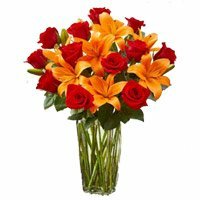 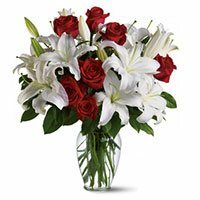 Send Anniversary Flowers to Hyderabad.